Picked up my ZHP on February 5, 2017. I've owned ZHPs in the past, but didn't really know or fully appreciate what I had. 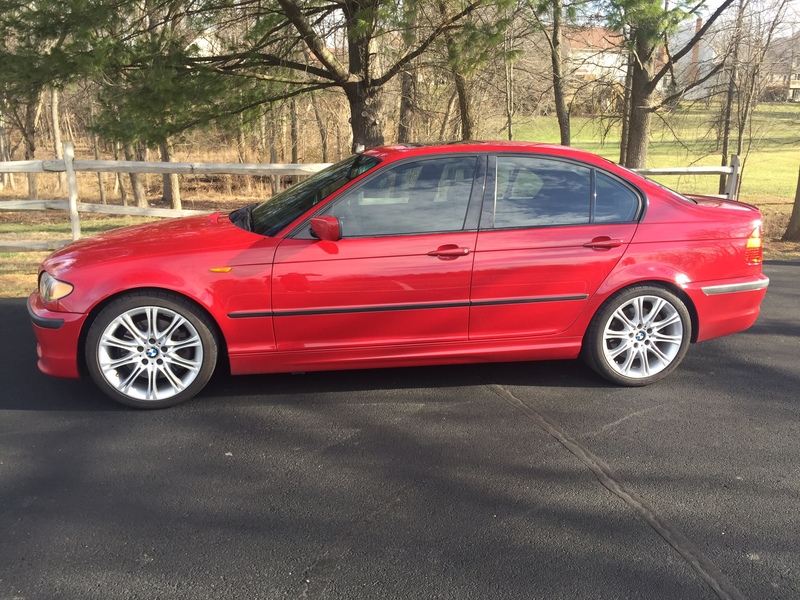 I drive a 2014 428 MSport as my daily, which I really like, especially all the technology. 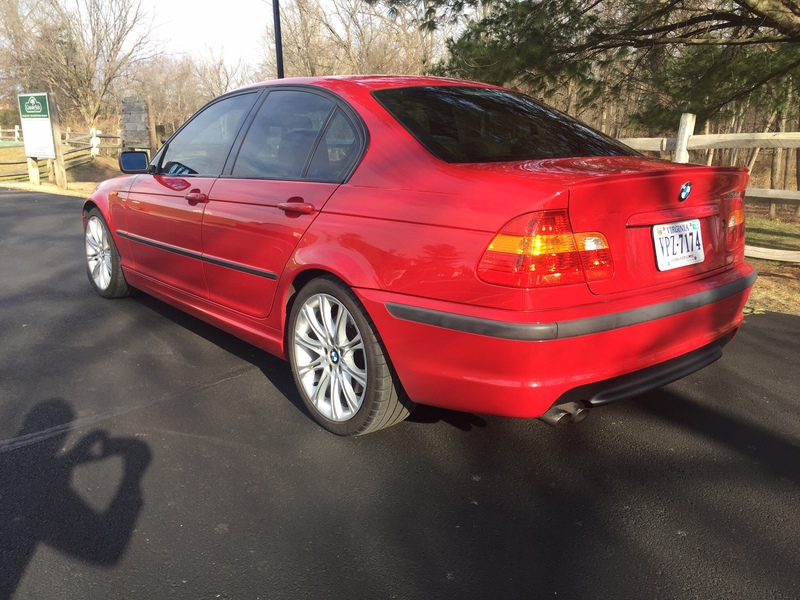 But the ZHP is connected to the road and driver, like no other car I've driven. 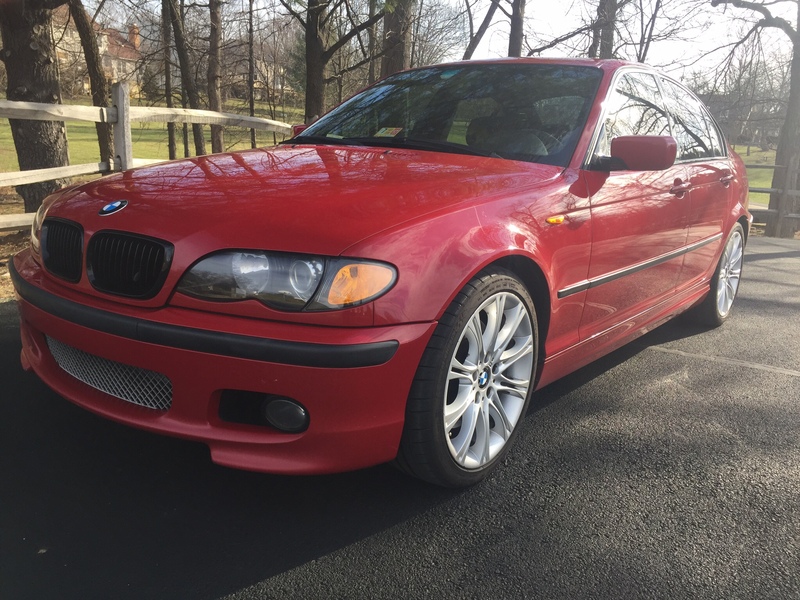 I wasn't looking to buy another one, but after a friend recently bought one, I checked the 'For Sale' posts in this forum, and stumbled on a local ZHP that looked good. It was my favorite build - Imola, alcantara, manual, and sedan. Mileage was on the high side at 155K, but the asking price of $7K was attractive. I emailed the seller on Craigslist and saw the car the next day. It was in good condition in and out, especially the Alcantara. After a PPI, I found that it was decently maintained, but not enthusiast maintained. So much work to be done to bring up to a higher standard. But that is the fun part - especially interacting with fellow ZHP Mafia members to learn and share. Oil and filter change. Mobil 1, 0W-40 - 02/11/2017: 155,621 miles. VANOS Rebuild (Beisan seals and rattle kit). DONE. Refresh suspension - Shocks/struts/springs. DONE. Koni Yellow Sport. New BMW Wheel Caps. DONE. Last edited by Lorenzo; 11-13-2017 at 05:53 PM. Congrats and welcome to the Imola Family. Welcome back. Imola is the right choice. congrats, and welcome back! and yes, imola is pretty good. Congrats, sir. 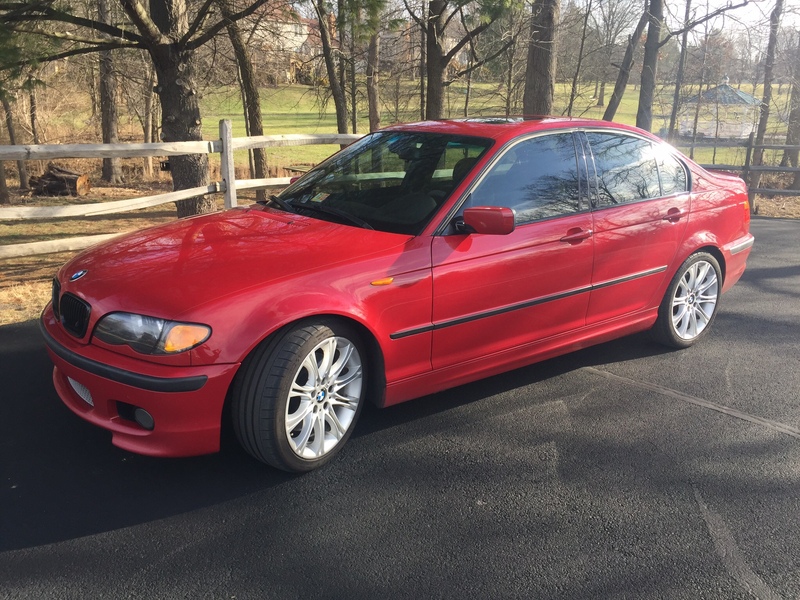 IR is my favorite ZHP color. Pics of interior when possible, please. Got the car registered and titled today - it was surprisingly convenient. Didn't have to go to slow full service DMV. Last year Virginia closed down the DMV select offices which were small offices that made this kind of work easy. But in 2017 they changed their approach to DMV to go. I drove to nearby Chantilly and got on the small bus and within 10 minutes I was done. They travel around from area to area within the state on a rotating basis - they can do the many of the same services that are done at the full-service offices, but no lines. We still have select office below richmond.